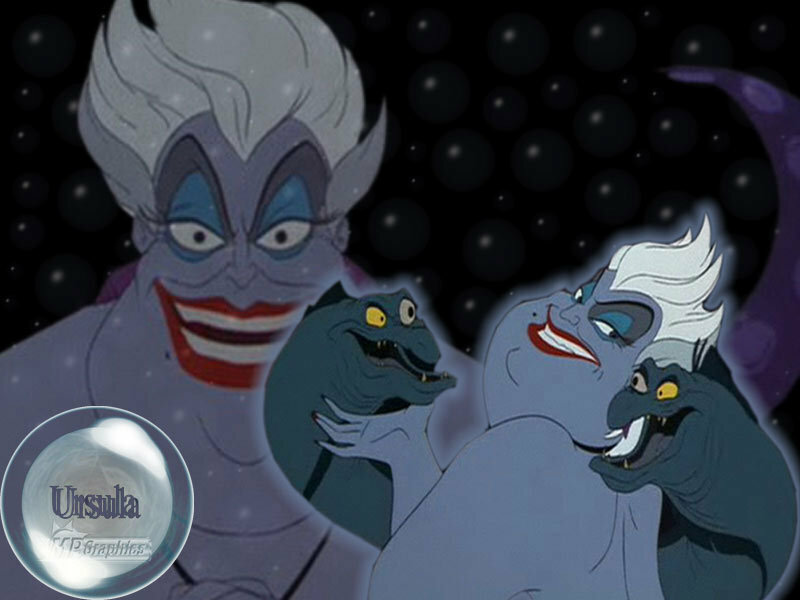 Ursula karatasi la kupamba ukuta. . HD Wallpaper and background images in the Disney Villains club tagged: disney villain villains ursula the little mermaid little mermaid.